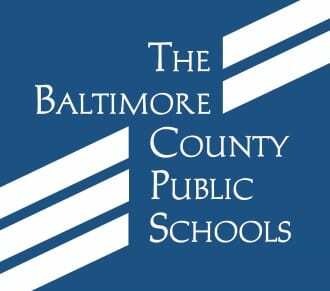 Baltimore County Public Schools Interim Superintendent Verletta White will host a Learning and Listening Tour throughout the month of October. The five sessions provide an opportunity for Team BCPS students, families, staff, and community members to join White for informal conversation. BCPS Interim Superintendent Verletta White is leading a systemwide focus on literacy across the subject areas and school climate to prepare every student to graduate with not only a diploma, but a resume. The Learning and Listening Tour is an opportunity for stakeholders from across BCPS to join the superintendent for informal conversation.